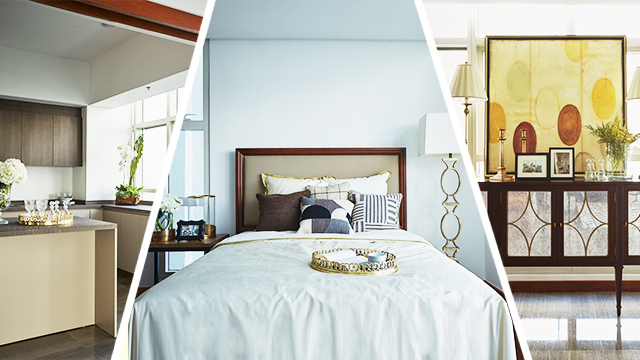 Ethan Allen’s interior consultants for SkyVillas at One Balete reveal their secrets to making houses look and feel luxurious. 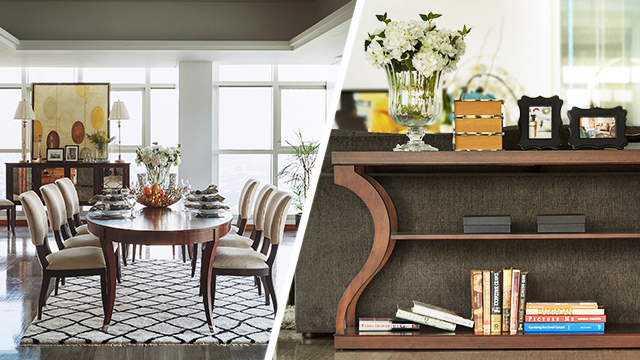 Jazz up your home the way Ethan Allen would. “Luxury is about having beautiful furniture or accessories in the home that you can actually use and make you feel comfortable,” says the brand’s business manager, Mayen Yuzon. Ethan Allen is more focused on delivering every person’s definition of luxury,” adds Ethan Allen’s assistant brand manager, Michelle Manio. 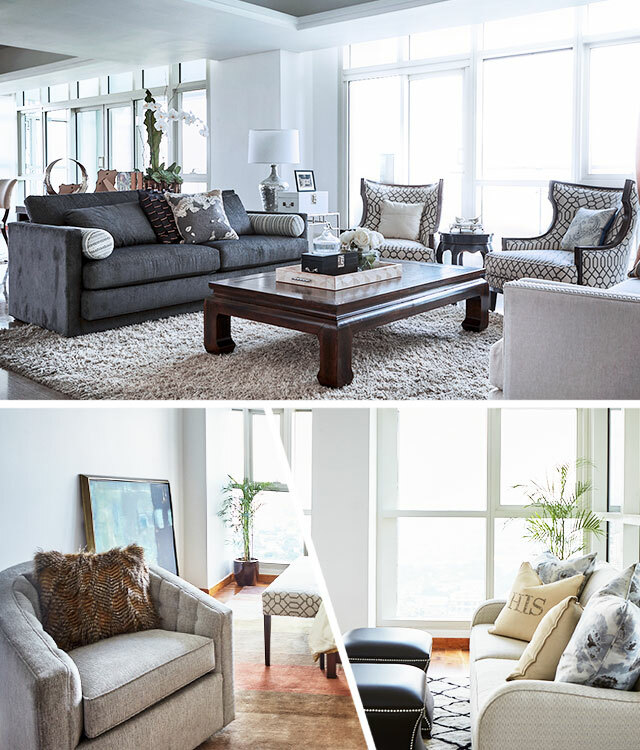 “We call it livable luxury.” For the 390-square-meter Grand Villa of PhilRealty’s most upscale property to date, with interiors designed by Nicole Carmel Obong and Katrina Balagtas, the brand lends this touch of livable luxury by decorating the home with key pieces of furniture and accessories. Add an element of nature inside the house. Indoor plants and fresh flower bouquets will always put a sophisticated touch to your home. Place flowers on coffee tables, dining tables, consoles, and even the bathroom and strategically match them with the color theme or simply opt for safer—but always elegant—white arrangements in glass vases. Mix and match pillow patterns in the same color palette. The key to achieving this without making the pieces look unintentional or messy is to decide on a key color palette and then build from there. Use different fabrics and prints in the same color family and explore other details such as embroidery and pillow sizes to make you bed or sofa look a lot less boring and ultimately chicer. Use trays, candles, frames, and decors as the little details in your home that showcase your personality and style. Style your favorite objects such as candles or perfume bottles and books on a tray. Drape a throw blanket over your sofa. Choose frames that have a similar element to them. When decorating with gold, remember there is a fine line between tacky and elegant. Remember not to overdo it and place too many gilded things in one room. Try adding just simple touches through gold frames, mirrors, vases, or small decors. A huge clear bowl filled with colorful fresh pickings brings life to the kitchen counter—whether oranges, lemons, or apples. Decorative—check. Practical—double check. Crystal chandeliers instantly transform rooms into elegant spaces, providing a decorative yet functional lighting to living rooms or dining halls. It is crucial to pick the right size appropriate for the space, so make sure to know your room’s dimensions before purchasing one. A neutral and classic base—furniture, floors, walls, fixtures—gives the home a sophisticated element every time. 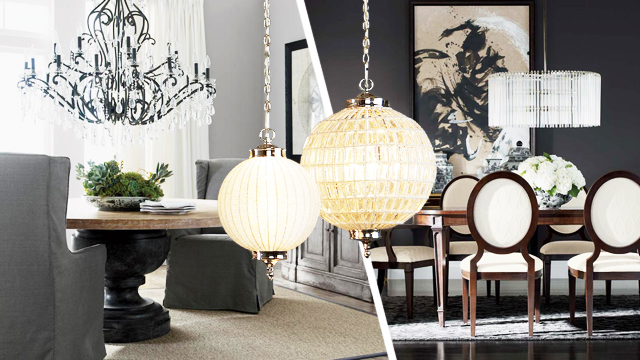 Ethan Allen’s pieces, for instance, “can fit either classic, contemporary, or modern glamour-themed homes,” says Yuzon. “It’s always good to have such flexible pieces, which we can also customize in terms of fabrics, trimming, finishes, and more.” Having classic larger pieces—and usually more expensive—will also allow you to play with smaller accessories and colors with more freedom and will let you seamlessly adjust the look of your home easily and anytime you please, say when you score a golden sculpture or a intricate new throw from one of your trips. “Don’t be afraid to accessorize and add experiment with accessories and styles,” adds Manio. Invest in a quality space. The foundation for floor-to-ceiling stylish living is, of course, the space itself. In the same way that you invest in luxury staples that reflect you and evolve with you, you must invest in a space you can cherish for a lifetime. 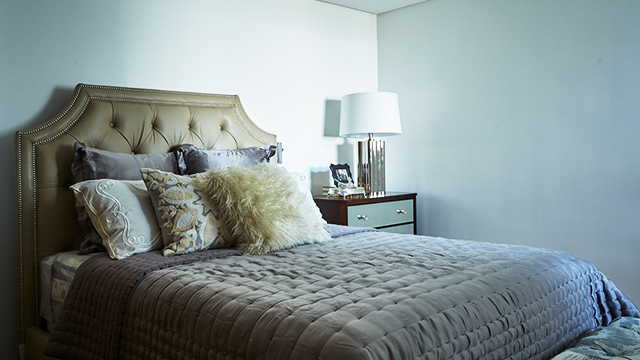 “The ultimate luxury is having a space that feels comfortable, exclusive, and exudes your personality,” adds Manio. SkyVillas at One Balete, for instance, offers personalized elegance and quality living. 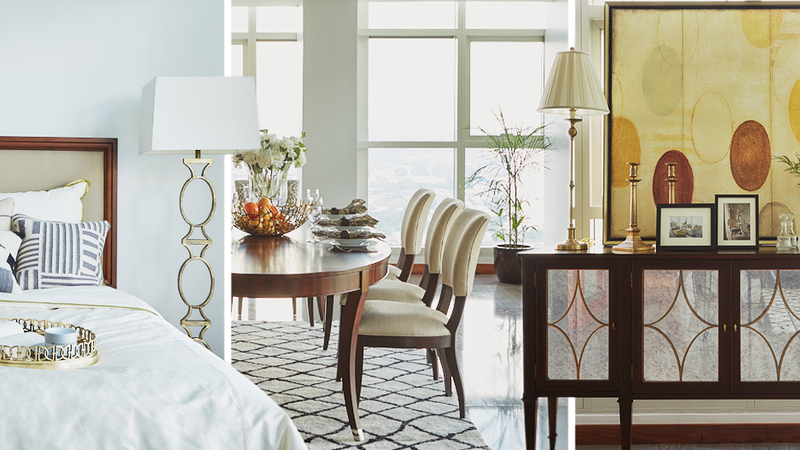 What’s more, from one-bedroom suites to penthouse villas, the luxury property developer collaborates with Ethan Allen to offer complimentary in-home design services for all its clients. The penthouse is basically a mansion in the sky with the convenience of being near schools, churches, restaurants and more, ultimately bringing together both quality and practicality. Your home is a worthwhile investment; after all, it is where you spend most of your time. Have your abode reflect your personal taste and aesthetic—and improve your overall living space while obtaining a sense of satisfaction, knowing that true luxury is about that. 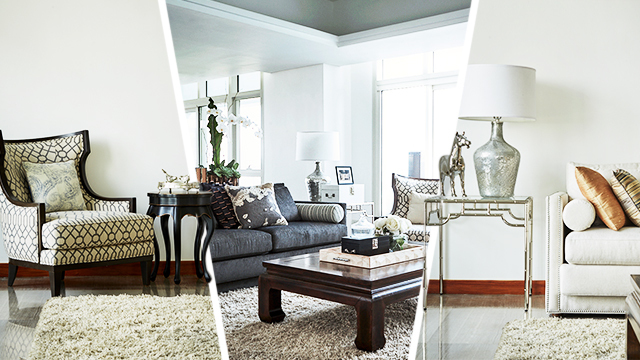 Make it even easier when you invest in a home already built to look and feel luxurious like SkyVillas at One Balete. 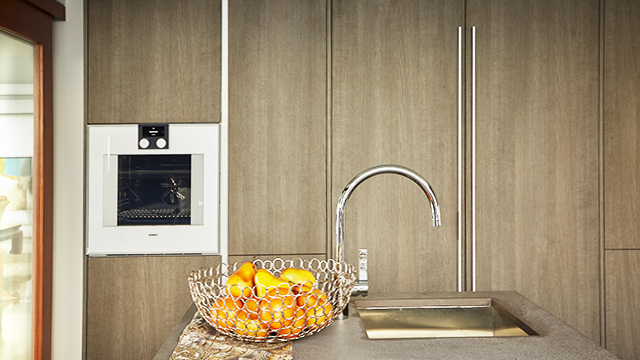 With its different features and amenities, it will truly take you on a high. Article from: Town & Country Philippines.